The Marine & Property Group Ltd has agreed terms to acquire Harbour House at Aberystwyth Marina from the Welsh Government. The building is set in a prime waterside location, overlooking Aberystwyth Marina, providing 15,000sqft of mixed use space. 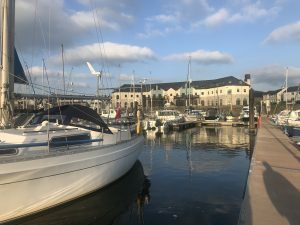 The Marine & Property Group Ltd are the owners and operators of Aberystwyth Marina and are keen to expand the offering around the marina to maximise its potential. The company plans to develop the building, by following a similar formula of mixed use space, as in their other locations in Cardiff and Port Dinorwic, by bringing in businesses that complement the waterside setting. 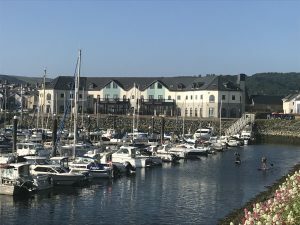 Aberystwyth Marina will move their existing marina office into Harbour House to allow for a much bigger marina reception and expanded chandlery. The existing marina office will become the new home of ‘Adventure Consultancy’ an adventure training specialist offering a wide range of nationally recognised awards and certifications including power boating and water rescue. Harbour House already has a number of key anchor office tenants, including the National Farmers Union, who will continue to benefit from this great location. In addition, the company are negotiating rental terms with several other businesses who have already expressed an interest in renting some of the existing vacant units. The Marine & Property Group Ltd plans to make the most of the south facing, large terrace overlooking the marina by reworking some of the internal spaces to open up the building to include a coffee shop/lounge and restaurant with views over the waterfront. 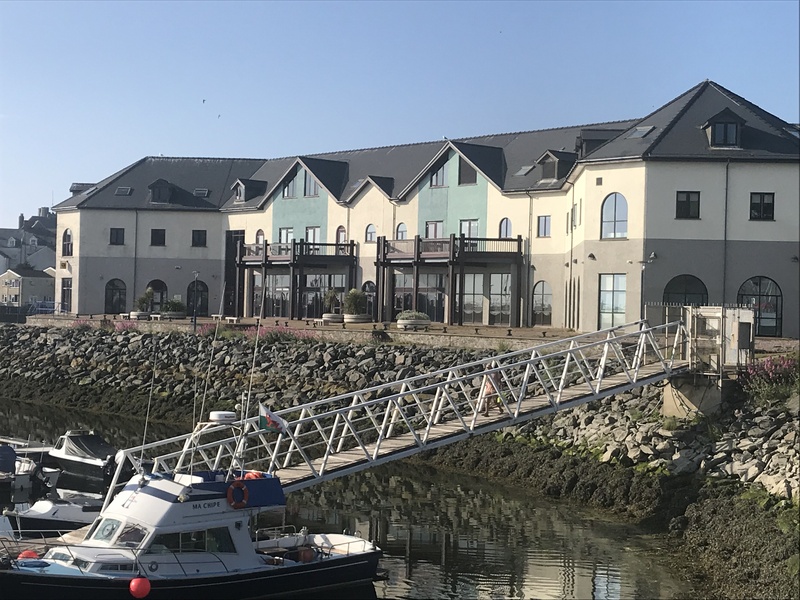 They are working closely with a couple of operators who currently rent property in their other marinas who are very keen on expanding their business to Aberystwyth with fit outs in these new spaces planned during the winter of 2019/2020.